Ariel and Daniel Salinas are 2 twin realtors in Maryville, TN, certified as real estate agents for the East Tennessee Area. Their website is modern with a clean design that is exceptionally easy to navigate and read. WordPress, the world’s most popular content management system, powers the website. The 4 pages, Home, About Us, Properties, and Contact, educate about these 2 realtors, how to contact them and how to search for properties for sale. The Properties page is an extensive search of over 21,000 listings in the area. The homepage features a chart detailing the benefits of buying a house over owning one, as well as a payment calculator. 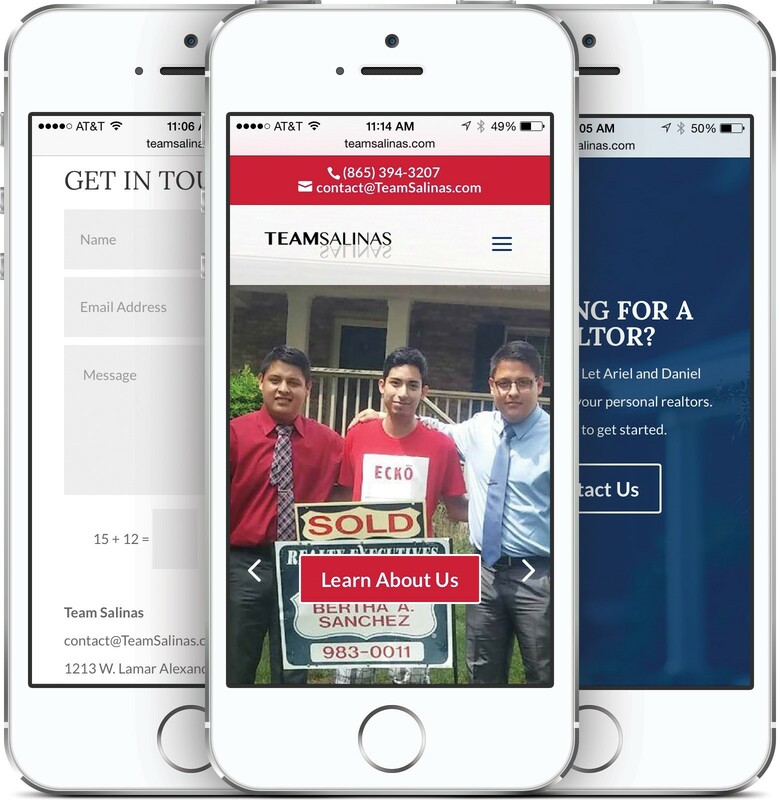 The website is mobile-friendly with a responsive design, so it adapts to all screen sizes. 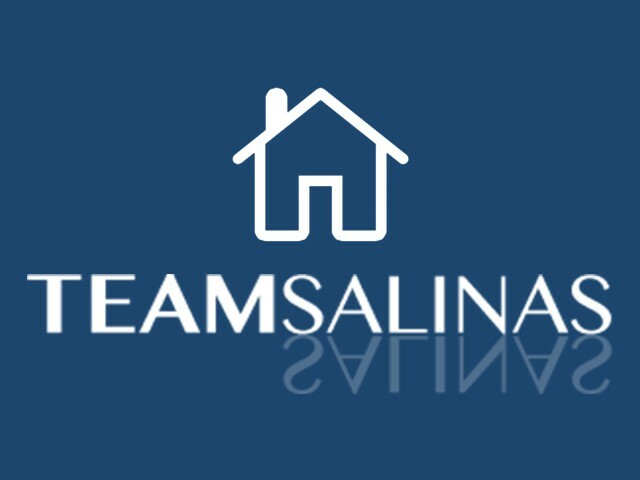 Pioneer Media provides security, analytics, SEO, monitoring, updates and hosting services for Team Salinas. The site is secured from hackers and viruses. Constant traffic monitoring helps analyze the effectiveness of the website. Pioneer Media regularly backs up the website in case of unexpected disaster. 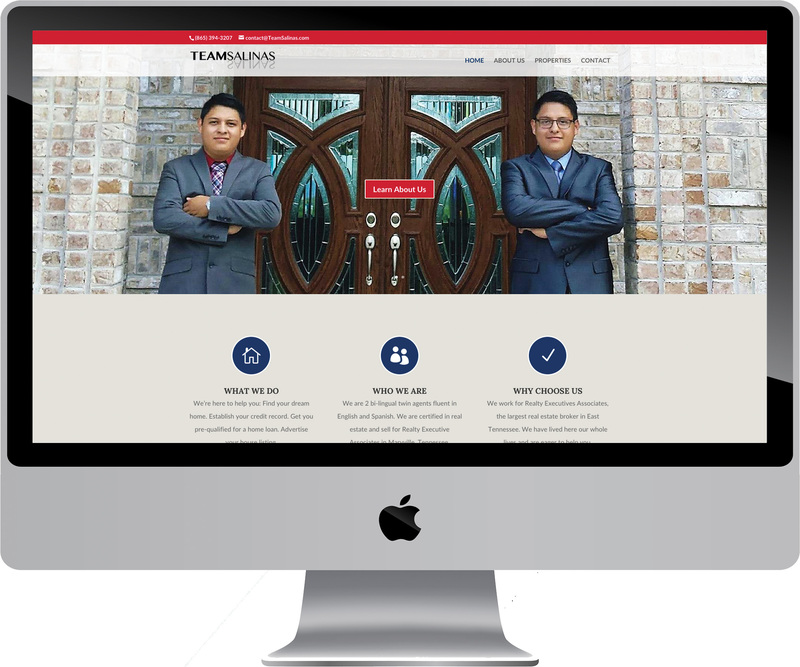 Ariel and Daniel Salinas are twin real estate agents fluent in English and Spanish. Certified realtors in Maryville and East TN for Realty Executive Associates.